Alcohol Beverages Australia is the pan-industry body created to highlight the positive social, cultural and economic contribution of alcohol beverages in Australia. 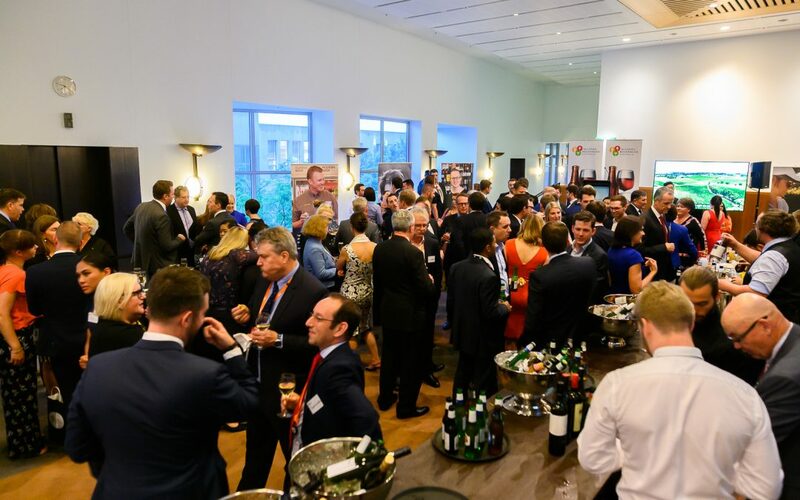 On November 27, 2018, a host of Parliamentarians, staffers and industry stakeholders gathered at Parliament House in Canberra for the 2018 Alcohol Beverages Australia Celebration of Industry Event. Whether it is a family vineyard in the Barossa or a university student working in a CBD bottle shop, a new report shows the beer, wine and spirits industry provides direct and indirect employment opportunities for more than 590,000 Australians. The world’s leading beer, wine, and spirits producers have reached hundreds of millions of people across the globe in their mission to combat harmful drinking. Australians’ drinking behaviour got a 10-year tick of approval today with the release of the Federal Government’s Report Card on Australian Health showing a continuation of long term positive trends in all the major indicators associated with alcohol consumption. Alcohol makers have rejected an offer by a senior federal health bureaucrat for the industry to put forward experts to join a panel reviewing Australia's controversial safe drinking guidelines. Footy Grand Finals weekend has just come and gone, the time of year when the anti-alcohol brigade ramps up their attempts to shame anyone who enjoys a drink while watching sport by criticising the organisations that sponsor it.